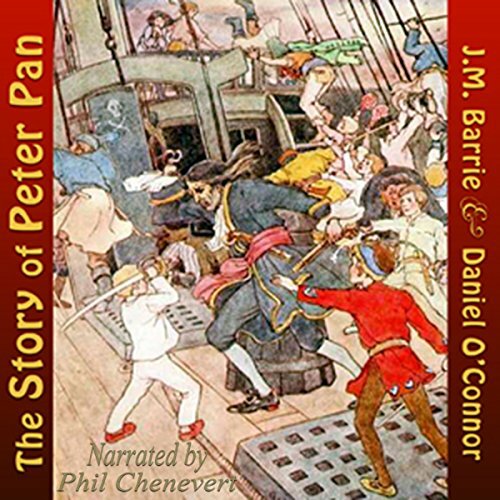 Showing results by author "Daniel O'Connor"
The story of Peter Pan, retold by Daniel O'Connor from the fairy play by Sir J. M. Barrie. 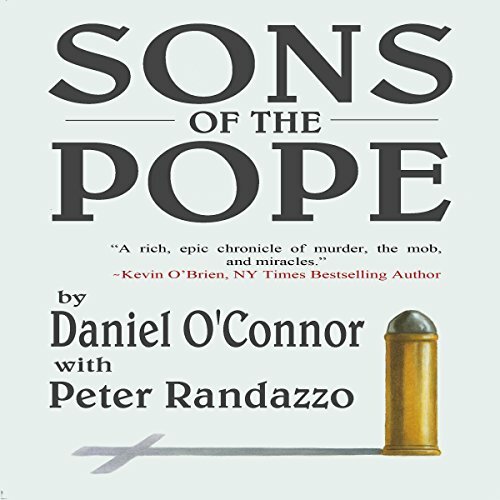 O'Connor took the story from the original play, with the approval of Barrie, and shortened it into a book. 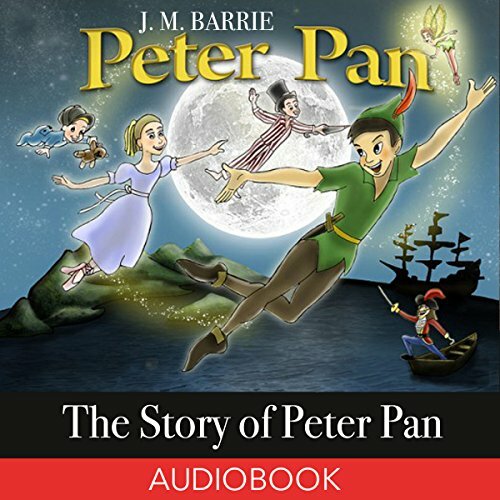 This shorter story was published before Barrie wrote the longer novel Peter and Wendy, using the same plot and characters. In Brooklyn, before the murders, before the miracle, before the 1940s were gone forever, there was a tree. If only they let that tree alone. If that sycamore tree had been allowed to stand, then maybe Biaggio Falcone never would have been the head of the Campigotto crime family. Perhaps little Joey Salerno would not have been born like that. 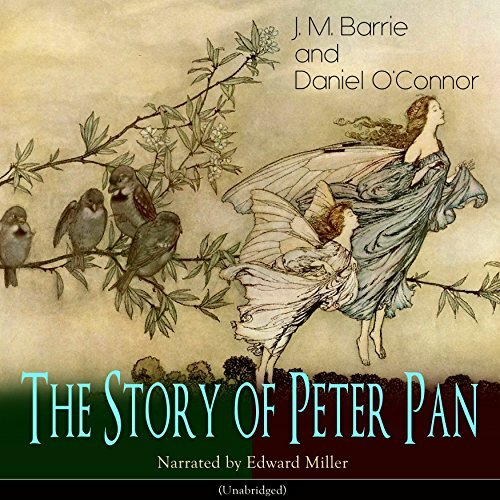 Author Daniel O'Connor took the story from the original world famous and beloved play, with the approval of its author, J. M. Barrie; and shortened it into a book with music and illustrations. This shorter book treatment was published before Barrie wrote the longer novel Peter and Wendy, using the same plot and characters. You just never can get enough of Peter Pan!